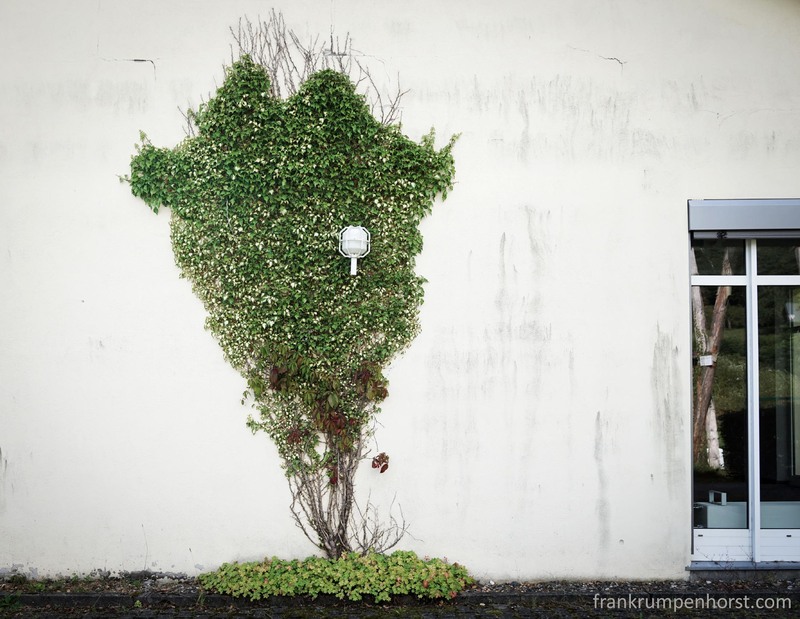 A plant grows up on a wall in Ebrach near Bamberg in northern Bavaria, Aug.2. This entry was posted in Fotografie, Photo, Photo Journalism, Photography, Uncategorized and tagged dimension, green, grow, nature, plant, trompe l'oeil, two-dimensional. Bookmark the permalink.